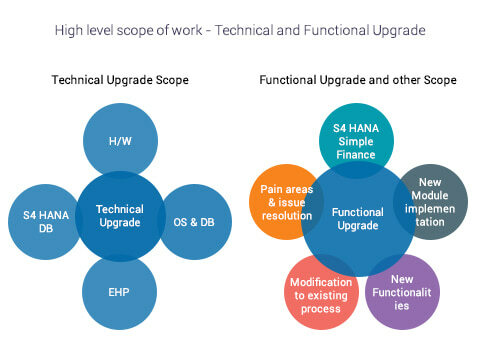 Expecting your SAP upgrade to go smoothly with no downtime and empowered business users ready to work from day one? Make sure your new SAP system has the accurate data required for proper transaction processing – by not loading the system with unwanted data. 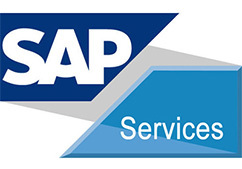 Our Migration and upgrade services cater to the enterprise's requirement to move to new SAP Technical releases. Upgrade or Migration services is a complex activity and needs thorough planning and professional experience along with the smooth project execution. Adroit ensures that the customers face least downtime, a smooth transition and successful upgrade / migration so that the existing SAP system remains intact. Our Upgrade and Migration Services ensure a fast, smooth transition process thereby minimizing risk and downtime which will maximize your business benefits.